Author Misha Glenny was interviewed by broadcast journalist Charlie Rose recently. 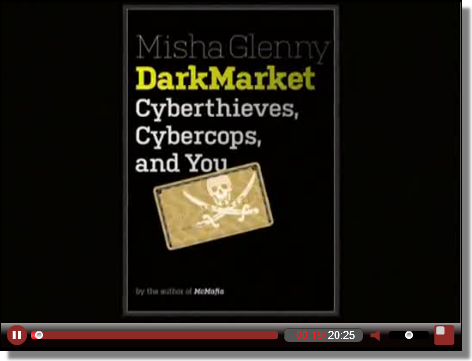 The majority of discussion was based on Misha's current book, DarkMarket: Cyberthieves, Cybercops and You. The interview is 20 minutes long, a provides an excellent summary of the threats currently facing the Internet.